Under Construction. "Under Construction" Brand NEW energy-efficient home ready March 2019! 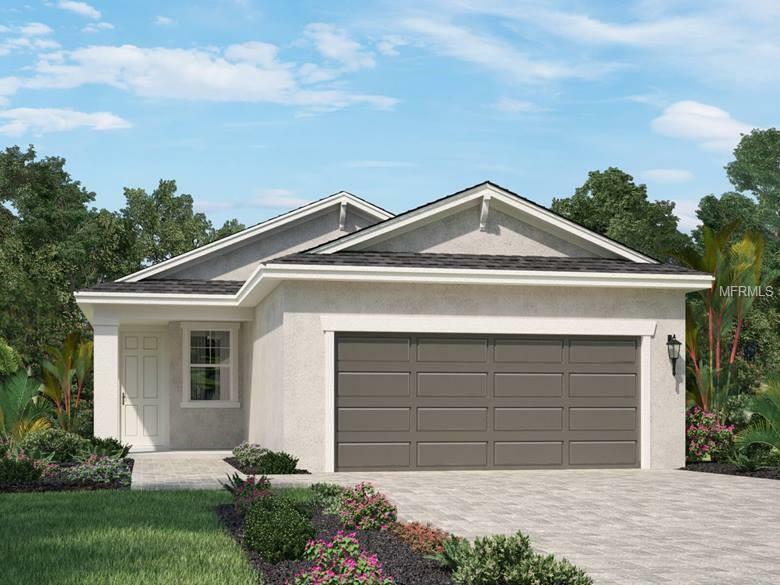 In this beautiful Poinciana plan you can entertain guests with ease in the open kitchen, dining and great room that flows to the covered lanai with sliders. The Master Suite is tucked away in the rear of the home and features a spacious walk-in closed and shower. This amenity rich Eaves Bend community is located in Palmetto near premium shopping destinations and downtown St. Pete. I-75 is in short proximity providing convenient access to major employment areas. Known for their energy-efficient features, our homes help you live a healthier and quieter lifestyle while saving thousands of dollars on utility bills.